Frushi was introduced as one of the foods you can get in Epcot World Showcase for Epcot’s Flower and Garden Festival. The flower and garden festival at Epcot is over 25 years old. In 2013 Epcot’s Flow and Garden Festival introduced marketplace food booths. The flower and garden festival food booths are similar to the ones at Epcot’s Food and Wine Festival. Then it is made into fruit sushi by wrapping all up in soy wrappers. 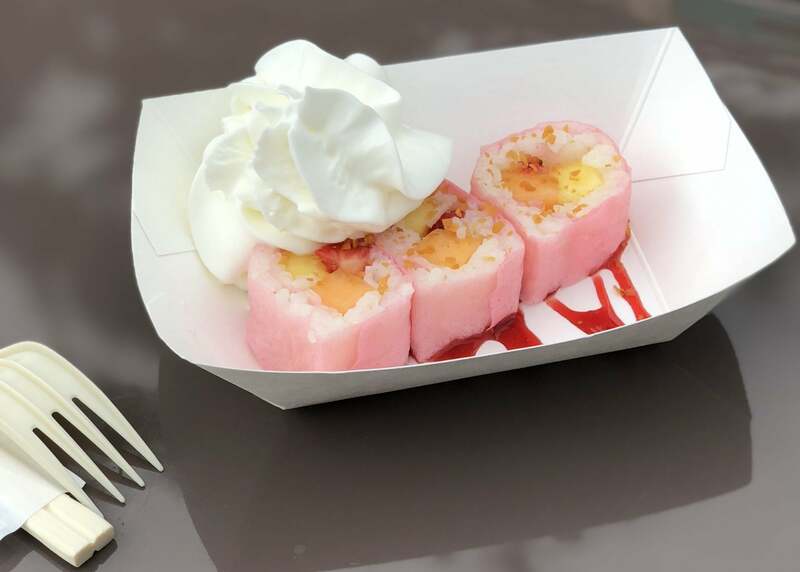 The final touch on Epcot’s frushi is a garnish of toasted coconut, raspberry puree, and whipped cream! Frushi was a surprise but in a good way. This fruit dessert was amazing. 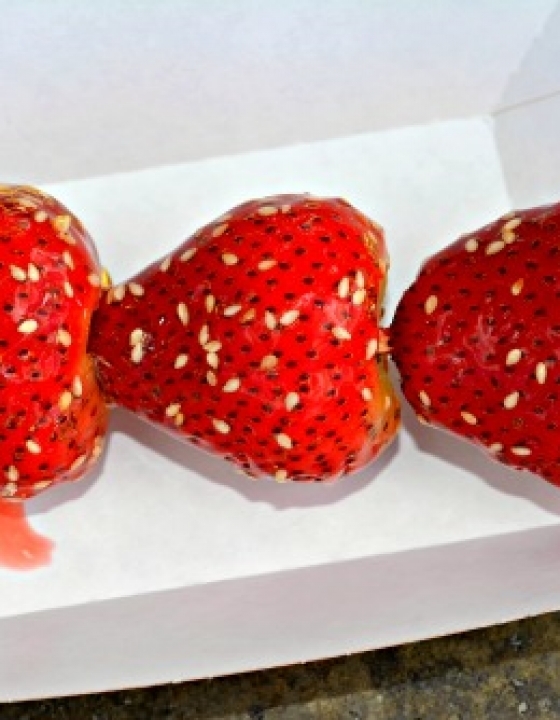 The idea of creating this fruit sushi would appeal to everyone. 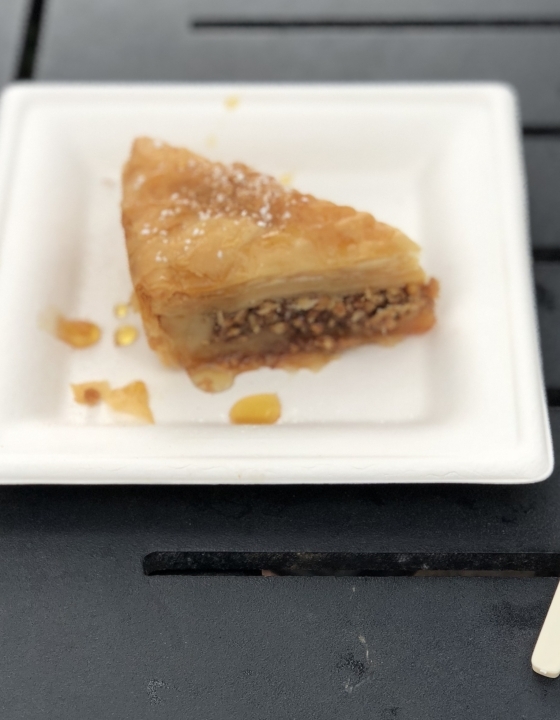 The sweet little treat is a wonderful quick snack to enjoy at Epcot during the Flower and Garden Festival. Then I can add your ratings into rating meter above for the frushi recipe! Cook the sushi rice. Let sushi rice cool slightly; stir in cream of coconut. Set aside to cool to room temperature. 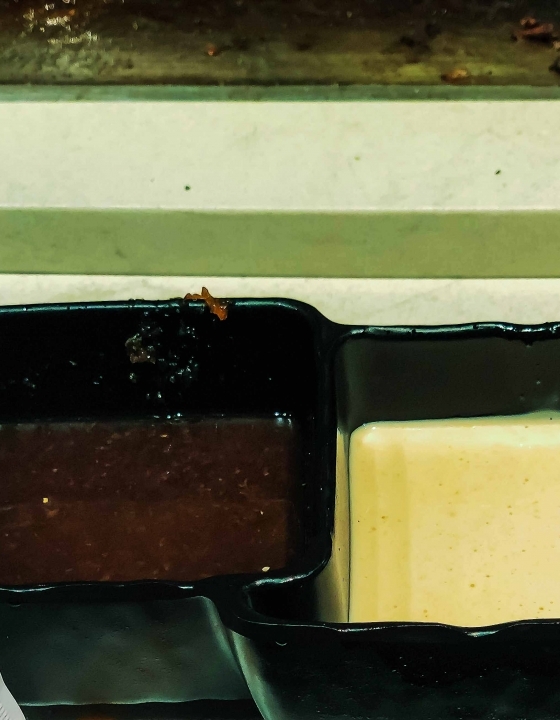 Lay one soy wrapper on a flat surface. Place about 1/4 cup sushi rice on the soy wrapper, pressing with moistened fingers to cover the whole sheet. Place one piece each of pineapple and cantaloupe, and four pieces of strawberry in the center of the rice-covered sheet. Starting at one end, fold about 1/3 of the roll up, then roll the sheet into a cylinder, keeping the fruit in the middle. Moisten soy wrapper to seal. Garnish with raspberry puree, coconut, and whipped cream! That is so pretty! I haven’t been to Disney in years and years, but you are making me want to plan a trip! This looks so delicious and pretty! 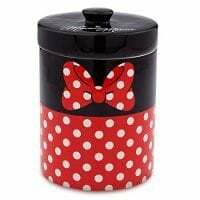 I am going to Disney in a few days, I will have to track this down and compare the two. I hadn’t heard of Frushi, but I love love love the sound of this! Can’t wait to try it. I have never heard of fushi! This looks delicious, fun and beautiful!! I have to try this asap! 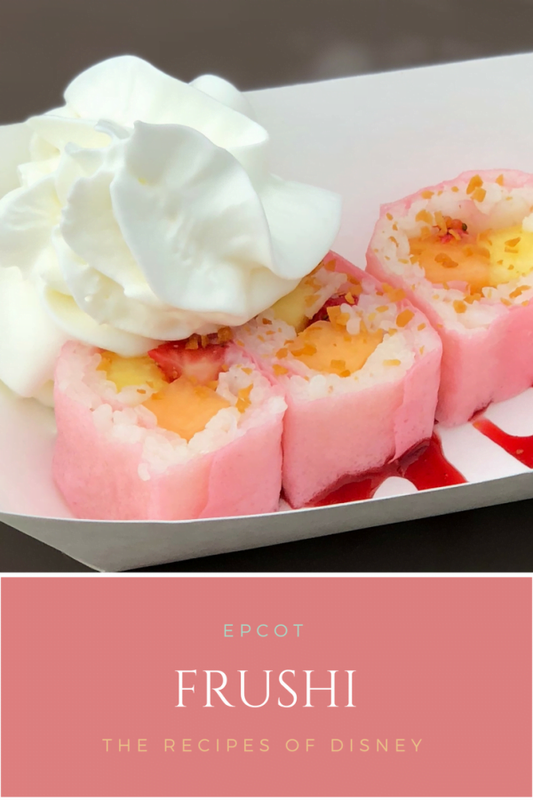 I’ve not heard of frushi before but it looks delicious… I’d take a trip to Epcot just to try this! How cool is this! Almost too prettty to eat. Almost! But seriously would love to try it! 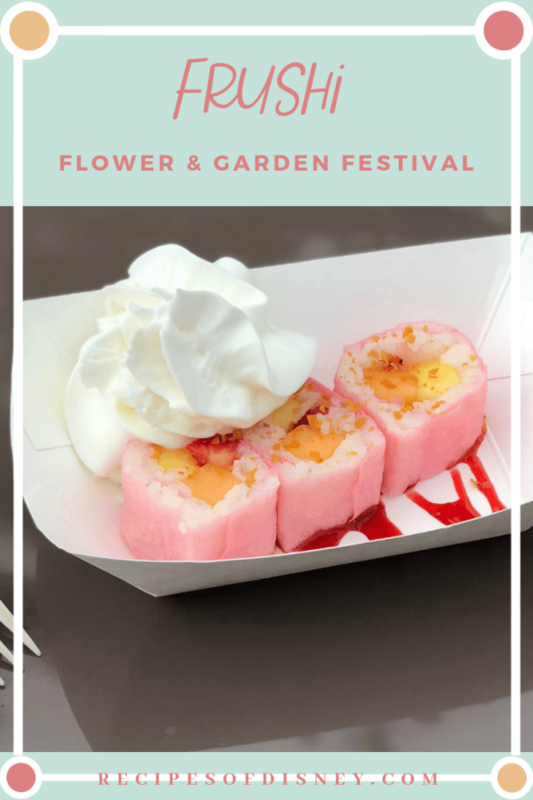 I’ve been to Flower and Garden a few times but have never tried the Frushi believe it or not. 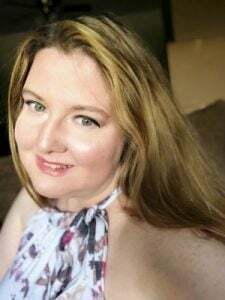 I love the concept for your blog, by the way! 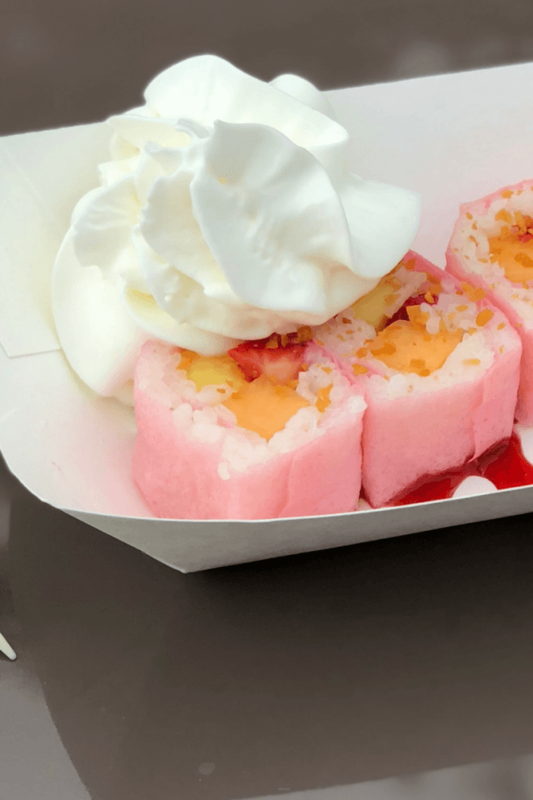 This frushi copycat looks so delicious! 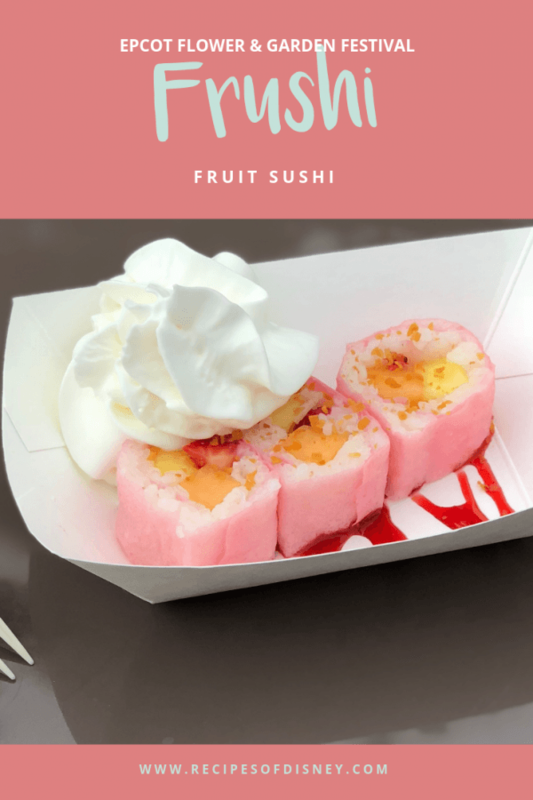 I would have never thought to combine fruit and sushi style together. This looks absolutely amazing! 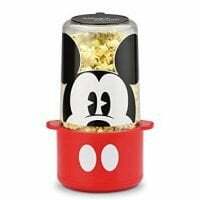 I haven’t tried this before when I’ve been to Disney, but now I want to make it at home. My boys love fruit, we will have to try it together. This look so good! I have never made dessert sushi before, but I would be willing to try it! I think my daughter would love this. I have never tried this but I definitely want to! Sushi is one of my favorite foods and I think frushi would be a close second! OMG this looks amazing! I love sushi and fruit so I cannot wait to try some frushi for myself! How delicious looking. I like pink foods and this one looks yummy. Haha, I’ve never even BEEN to Epcot (or Disney World – only Disneyland)! Or heard of frushi! But it sounds and looks delish! These look so yummy. I want to try them so much now. I love sushi and I love fruit. The perfect combo. I love this idea! I’m not a big sushi eater but fruit? Fruit I can do! What a delicious idea on a warm day. It looks so refreshing.